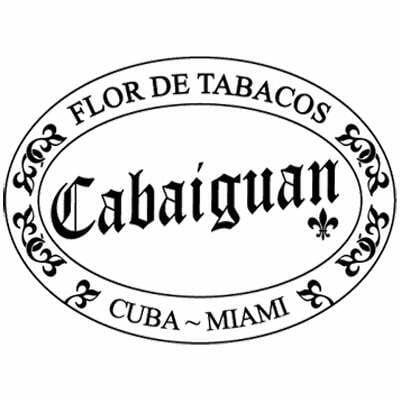 Cabaiguan Corona Extra premium cigars are blended by Jose Pepin Garcia with rich-tasting Nicaraguan tobaccos rolled in oily Ecuadorian Connecticut wrappers, and finished with a Cuban-style triple-cap. 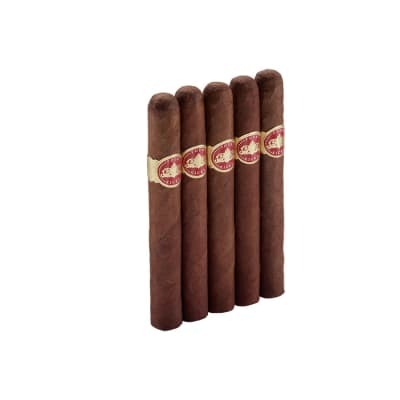 The smoke is medium-bodied with earthy, toasty flavors, and light, peppery notes on the finish. This was a great cigar choice. The taste is great, a little spicy. It has a medium/ full body and never let me down. It drew really well with a guillotine cut. I think it is my new favorite cigar. The look was simple and classic which is attractive to me. It burned very well and was rolled tightly. I recommend it. I was expecting a lot more from these ( Over-priced ) stogees. I read the reveiws etc... 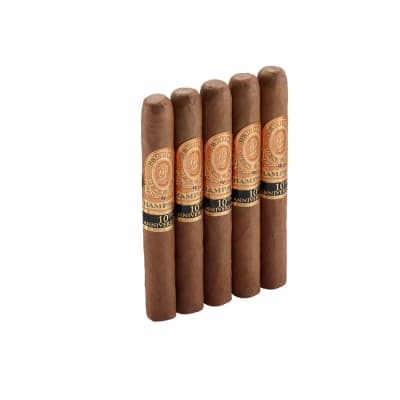 They are a nice mellow smoke with plenty of taste and good finish. I am on my second one from the five pak I got and I think the several weeks in the humidor did a lot for the remaining ones.I will save the rest for my sunday AM smoke and Exxpreso. 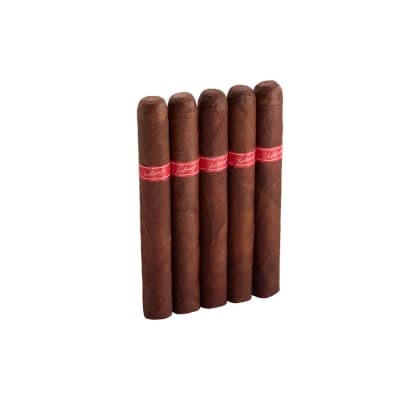 A beautiful cigar, and a smooth medium-body smoke. This cigar had a flawless Connecticut wrapper, no construction issues to speak of. 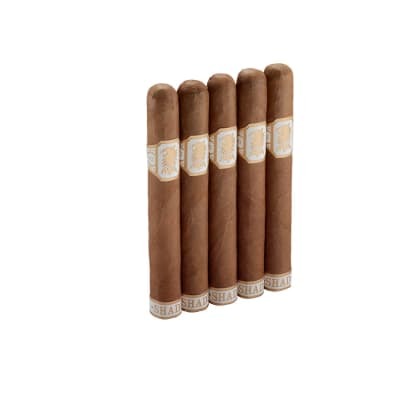 Smooth and medium-bodied, a truly delicious cigar. Buy a box. Not sure about the other reviewers, but I loved this cigar. Got a 5 pack and then immediately got a full box. It's uber creamy and defintely tastes very nutty; on the milder side-at most a low medium, with hints of pepper. Short finish, and not the best looking wrapper, but no real burn issues-very loose draw, loose ash, tons of smoke. Ash didn't stay on for more than 3/4 of an inch-although to be fair I was smoking it outside in the wind.The profile seems really similar to Ashton Cabinets- a little more spice though, but half the price. I honestly am going to make this a regular smoke. Didn't try any other vitolas but the corona extra. Gotta believe the rest are as good.